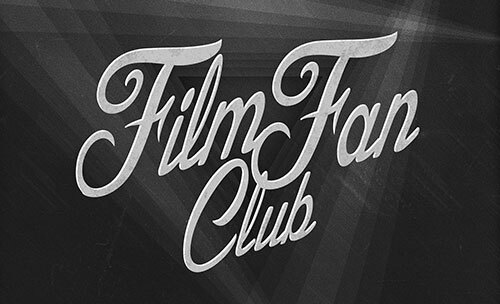 The Paramount & Stateside Theatres rely on support from patrons like you to keep our doors open. 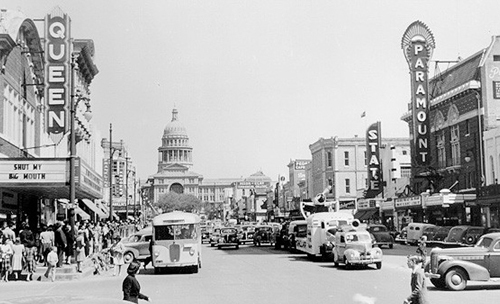 By contributing today, the theatres can continue to offer enriching entertainment and programming in Austin’s most beautiful and intimate venues. 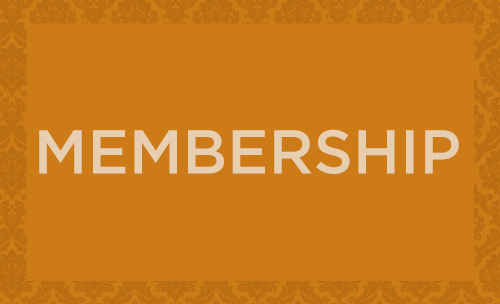 Membership donations support the preservation and operation of our two, historic downtown venues. 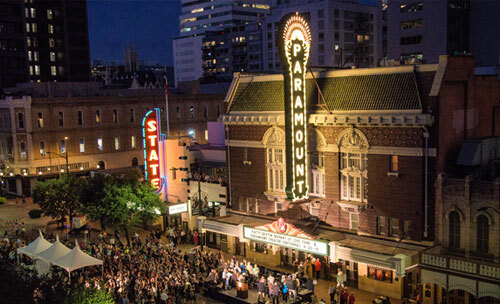 Partnering your business with the Paramount Theatre shows your commitment to the Austin community. Thank you to our current partners who help keep the theatres open and thriving! 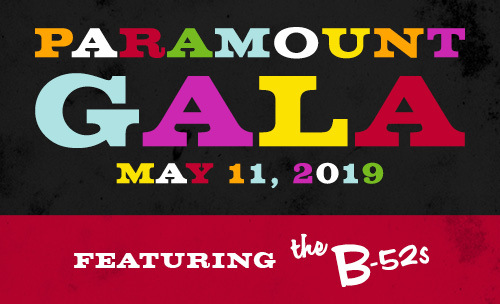 Join us for our annual Anniversary Gala, the best fundraiser and party of the year, in support of the historic Paramount and Stateside Theatres. 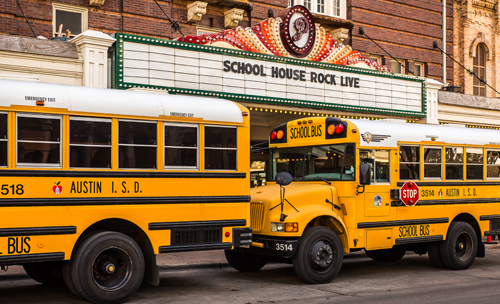 For as little as $15, you can bring a child to a live performance at our historic theatres through our Student Matinee and Access to the Arts programs. Help us face the unique challenges of caring for these state and city landmarks amidst an ever-changing downtown landscape. 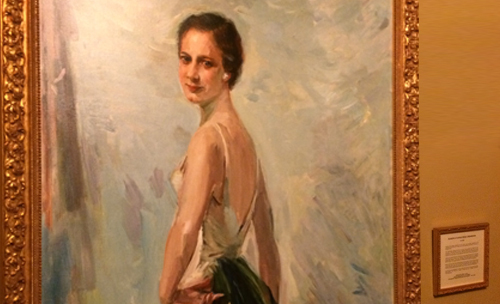 The annual Advisory Council party is one of our core fundraisers. 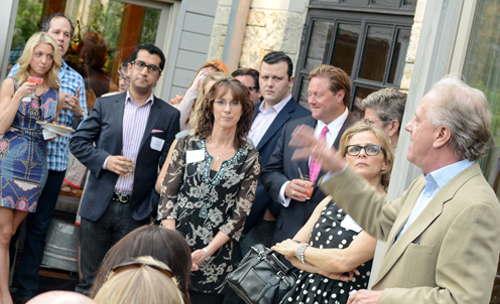 Casually network with your fellow community leaders in a lovely and intimate setting. 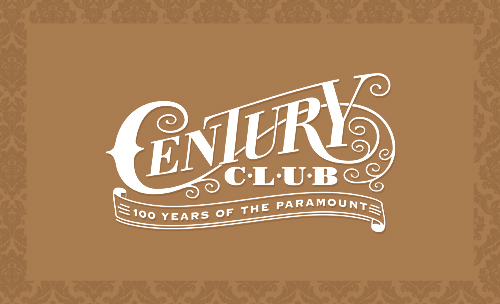 The Century Club is an organization of major donors formed to preserve and maintain the Paramount Theatre for centuries to come. There are many ways to give, including company matching, shopping programs, stock and in-kind donations, and memorial gifts. 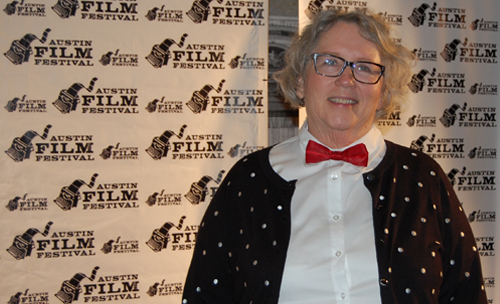 We simply could not function properly without our amazing volunteers! Volunteering is a great way to get involved and support the theatres.